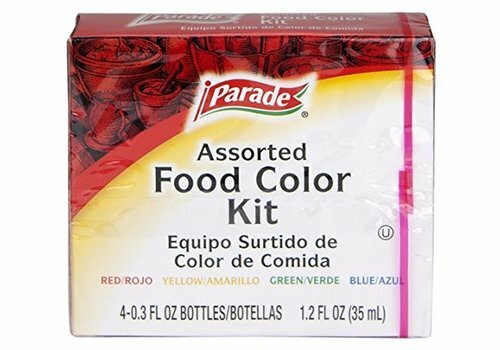 4 bottles (35ml per bottle) of food coloring. 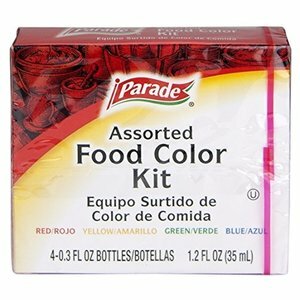 Red, Yellow, Green and Blue. 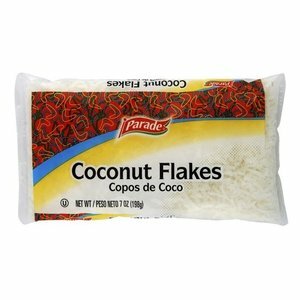 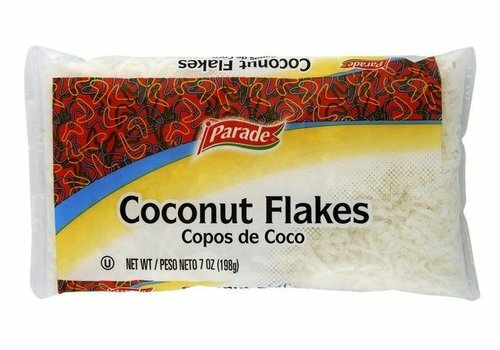 Slightly sweetened and moist coconut flakes for pastries, cakes, cakes, and desserts.